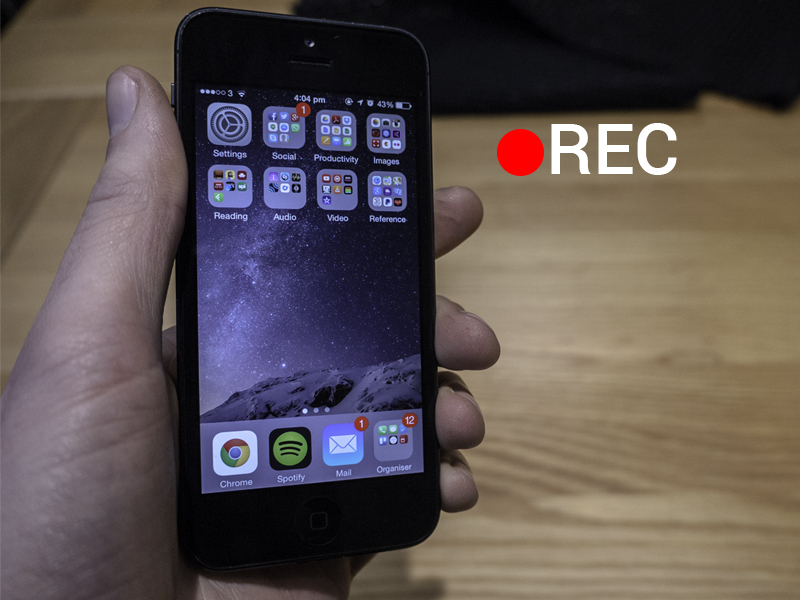 7 Months ago I recorded a What’s on my iPhone and it proved quite popular, probably thanks to the good number of high quality and mainly free apps I use. 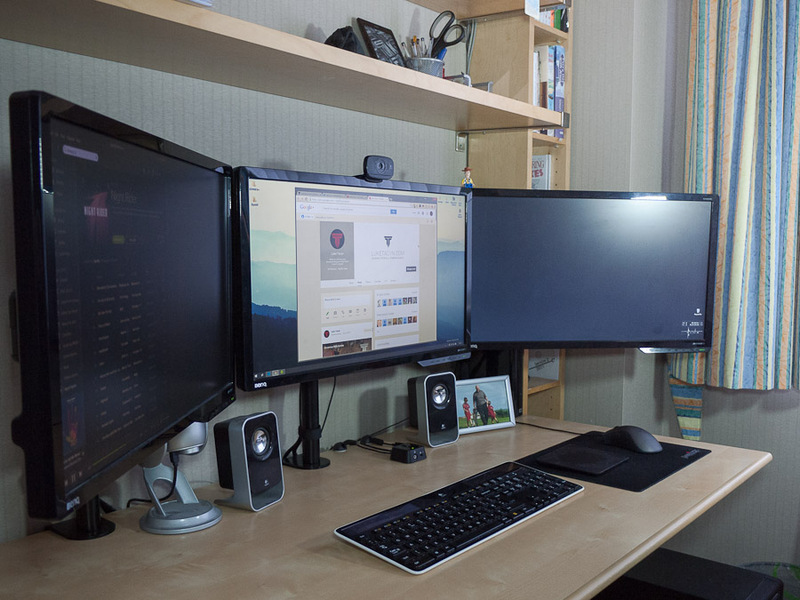 I was asked a number of times to update the video, however I have not added any new apps. 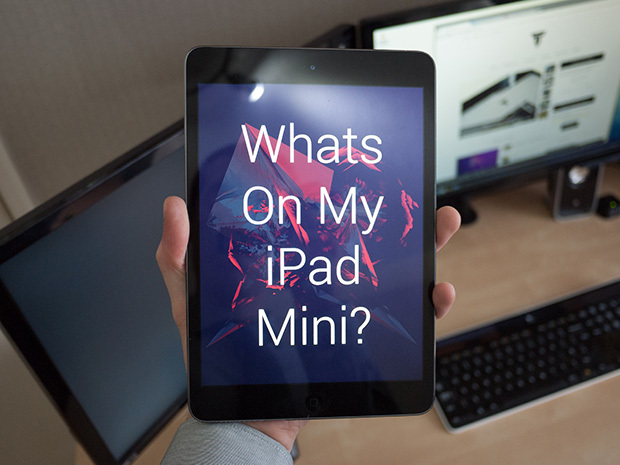 It would be the same video, so this time round I decided to share with you what’s on my iPad Mini edition. Yes, largly the apps are very similar to the iPhone for the sake of consistency, however all have their own use, and many have ipad-exclusive uses also. Be sure to like and leave any suggestions/improvements I could make to improve my iPad or iPhone app library.